This is a nice and simple user interface or UI for games or anything else you may do!!! 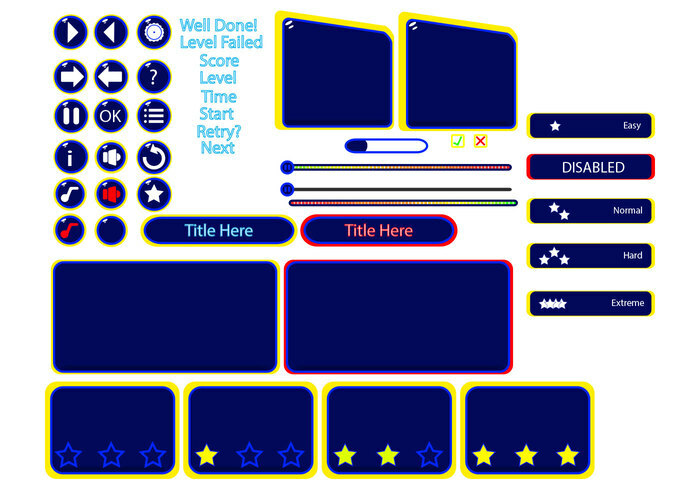 Check the Creative Commons License to use this user interface shapes pack in your next personal or commercial project! wtf is this format .AI?